Tehran (AFP) - The son of Iran's former president Akbar Hashemi Rafsanjani began a 10-year prison term for financial and security crimes on Sunday, insisting his conviction was politically motivated. The trial was held behind closed doors and details of the evidence and specific crimes has not been released. He was sentenced to two terms of 10 years in prison and one of five years, and in line with Iranian law will serve the longest of the three sentences. 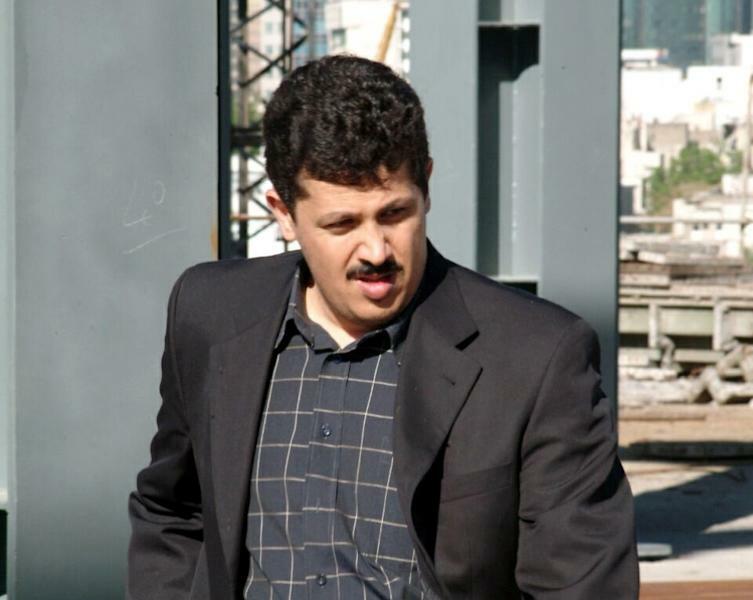 Hashemi said he saw "political purposes as the main element" of the case against him. He said his conviction was "neither fair nor legal" but he hoped "to protect and defend the integrity of my honourable and oppressed father". "I demand once again that state television broadcast my court hearings fully," he said. "I firmly believe that this measure will prevent abuses by radicals from harming one of the important pillars of the Islamic republic," he added, in an apparent reference to the judiciary. 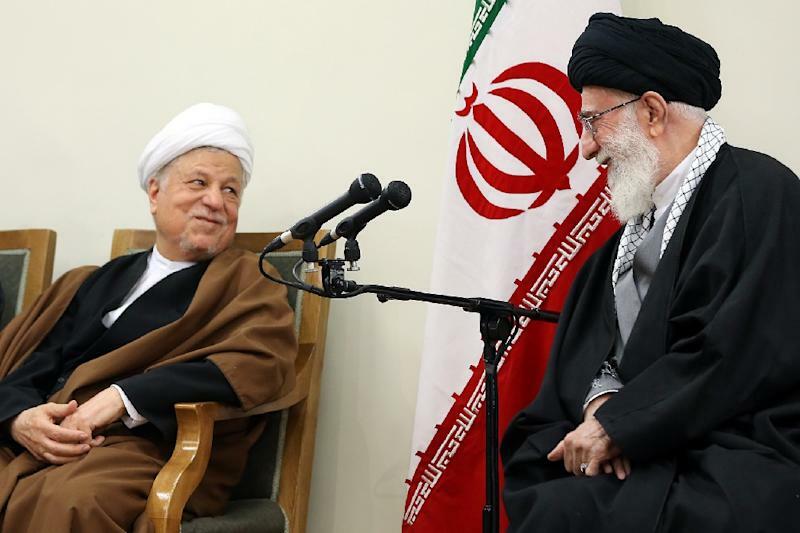 Rafsanjani served as Iran's president from 1989 to 1997.